Read the telemetry? Avalanche forecasts? Thought So. 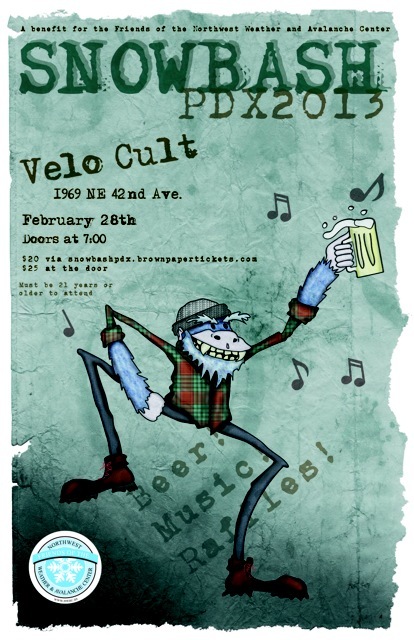 Please join us Thursday, February 28th at Velocult for Snowbash PDX2013 a benefit for the The Northwest Weather & Avalanche Center. Tickets are $25 at the door or $20 when purchased in advance here.